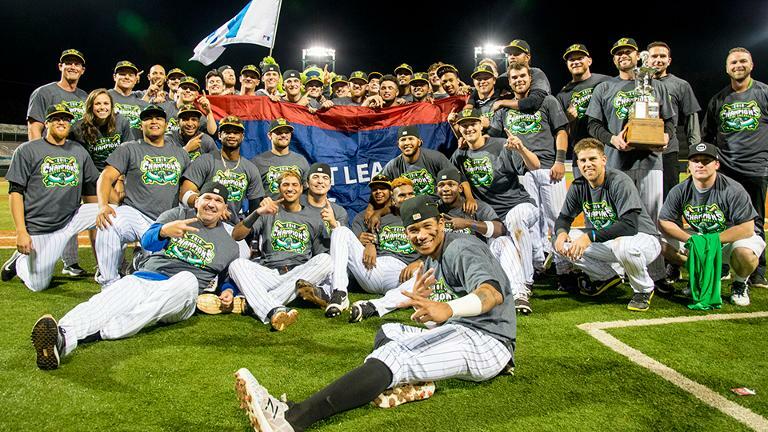 Yonathan Perlaza scored on a bases-loaded balk in the ninth inning, giving Eugene -- which finished 14 games under .500 -- its second Northwest League championship in three years. See all the MVPs, top pitchers and managers from past seasons in the Northwest League. A look back at every no-hitter and perfect game tossed in the Northwest League. Step back in history with every Northwest League championship team since 1955. Everything you need to know about the teams and framework of the Northwest League (PDF).